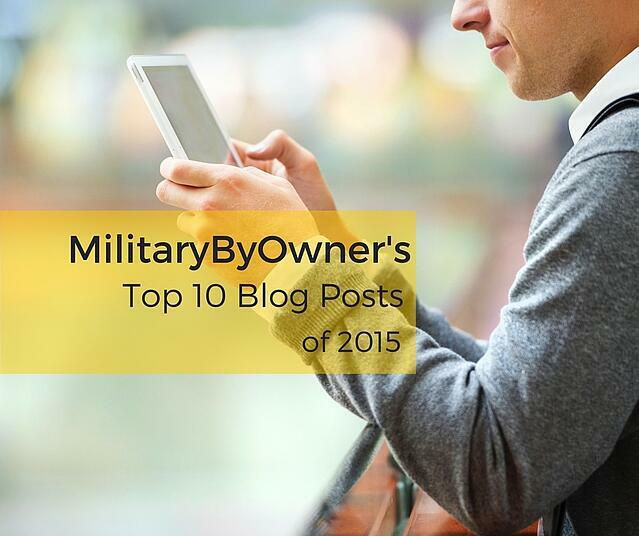 It's been an incredible year here at MilitaryByOwner, and we thought we'd take a moment to look back and highlight our most read blog posts of 2015. We appreciate so much your engagement, reads, and sharing across MBO's social media. And if you missed these posts the first time, here's your chance to catch up! While you already know that MilitaryByOwner Advertising is the first place military members and the communities that support them turn to in order to advertise homes for sale or rent near military bases, you may not realize that MBO's talented writing team keeps busy behind the scenes all year long researching and bringing you the most current news and resources regarding home buying and selling, renting, property management, PCS moves, and other topics specific to military life through our extensive resources page and blog posts published each weekday. And don't miss our free downloadable e-books. 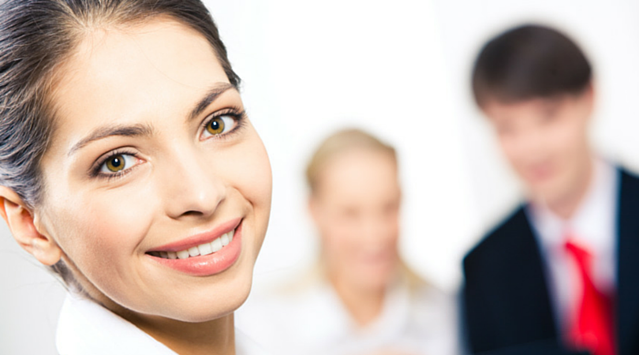 We look forward to sharing more practical, relevant content with you in 2016! 10) 3 Things I Wish I'd Known Before My "For Sale by Owner"
It's always best to hear from someone who's been there! 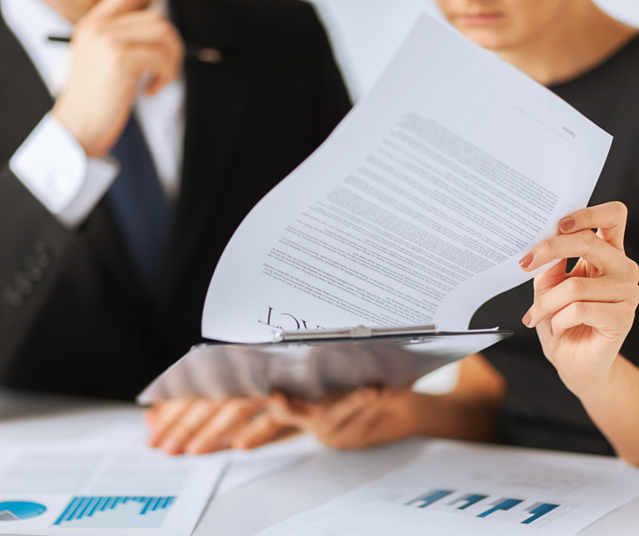 From marketing to appraisals to tackling paperwork, 3 Things I Wish I'd Known Before My "For Sale by Owner" is chock full of immediately usable tips before you begin your own FSBO, courtesy of staff writer Karina Gafford. 9) What Exactly Is a Military Clause? Cutting through the confusion that commonly surrounds this topic, Karina Gafford explains what a military clause is and isn't in What Exactly Is a Military Clause?, how to legally terminate a lease, and provides other information regarding military clauses to help both tenants and landlords. 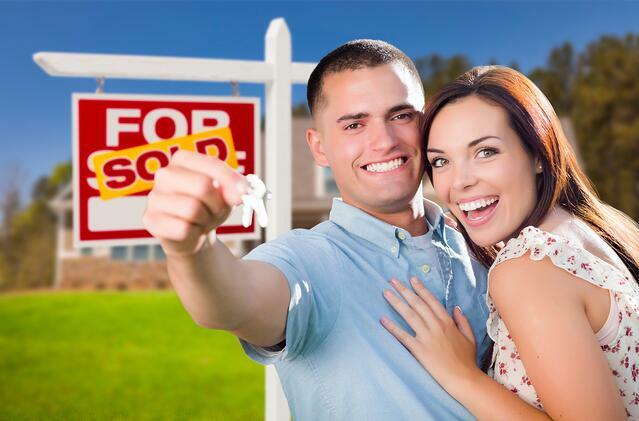 Searching for the perfect rental? 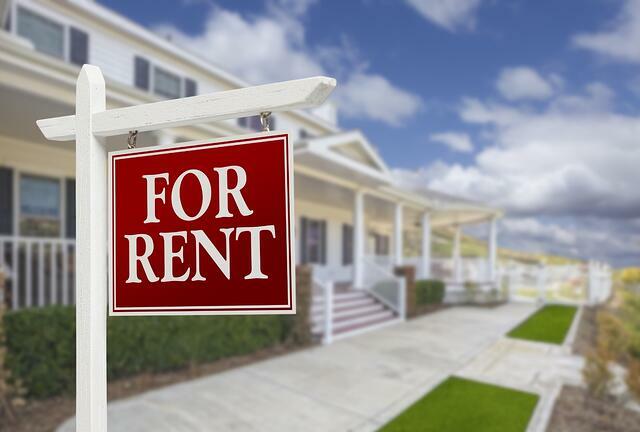 Follow Dawn Smith's A "Don't" Checklist for Military Renters to safeguard yourself from making a decision you might regret later, as well as be aware of potential pitfalls and find the best rental situation for your family. 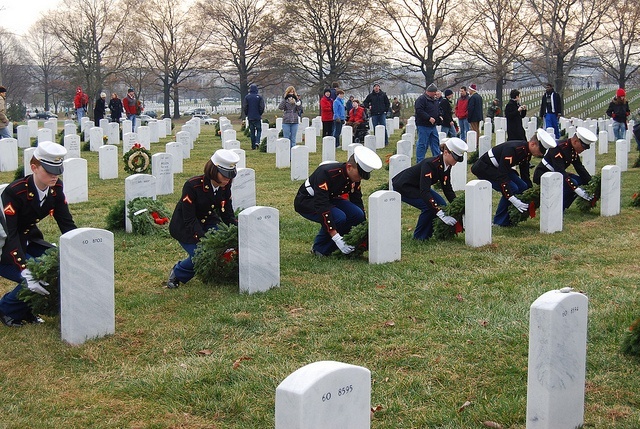 Our military and veteran readers really responded the to tradition of honoring veterans' graves in Connect with Wreaths Across America this Holiday Season by Danielle Keech, and learned more about the story behind the organization's motto "Every Stone Has a Story." 6) Which Pets Aren't Allowed in Military Housing? 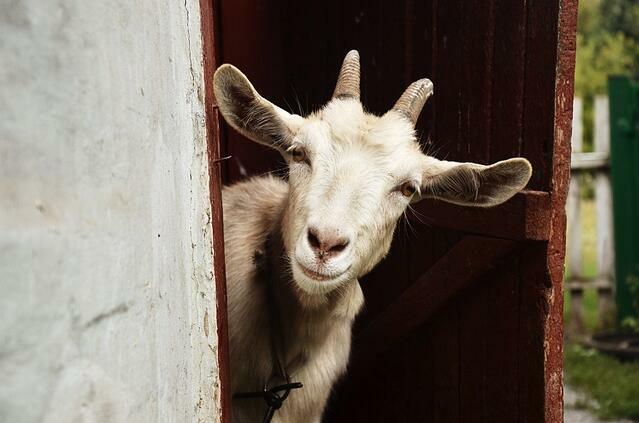 While we don't think you'll attempt to raise goats in your base housing yard (we hope), you still may have some questions about your pets and base housing regulations. Karina Gafford brings a humorous look at which pets you can and can't have in housing, how many you're allowed, and the breeds and types of pets you need to just say no to in Which Pets Aren't Allowed in Military Housing? Got military retirement on your mind? You're not the only one! In The 3 Most Common PCS Moves, Karina Gafford helps you evaluate your post-military career goals, along with resources for your career once you leave the military. Sometimes what seems obvious isn't always so. 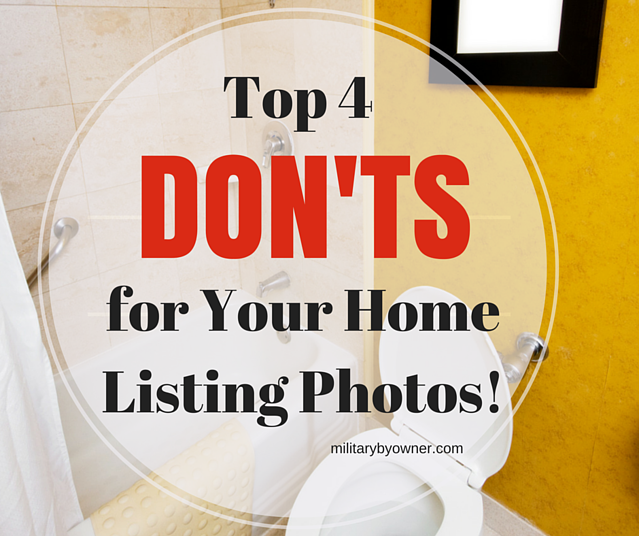 In Top 4 Don'ts for Your Home Listing Photos, Karina Gafford reminds home sellers to not feature either themselves or their toilets in their For Sale by Owner home listing photos, along with other helpful tips for showcasing your home in its best possible light. Whenever I talk to military spouses, the discussion nearly always turns to portable careers and how to keep a career afloat while dealing with military life challenges. In 10 Hot Jobs for Military Spouses in 2015, take a closer look with me at the research showing which jobs are the most portable, the education required for each, along with opportunities for advancement. This topic seemed to strike a chord with our military family readers! A sense of humor and flexibility are just two of the resources I think are essential for any military spouse. You probably have your own military spouse hero in your life. 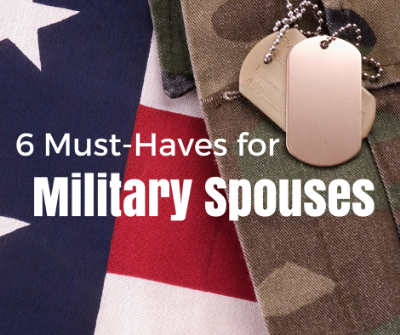 What would you add to this list I compiled of 6 Must-Haves for Military Spouses? Have you ever said something along the lines of, "I would never live THERE!"? 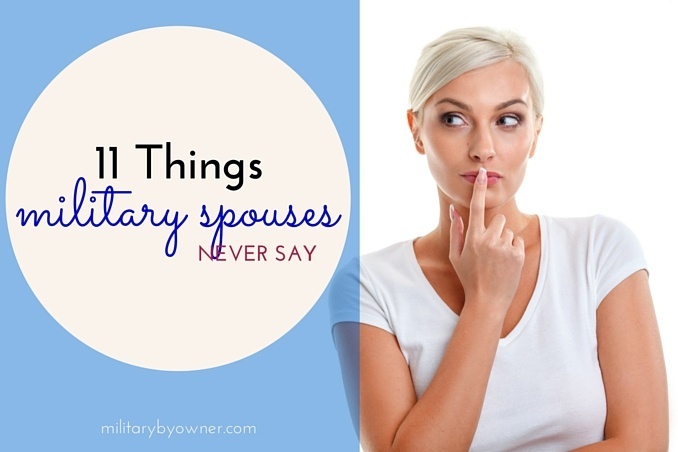 Chuckle along with us at this tongue-in-cheek look at the things we know you would never, ever say as a military spouse in 11 Things Seasoned Military Spouses Never Say. And then pass it on to the not-yet-so-seasoned! Our top posts of 2015 truly reflect the diversity and interests of our readers. And as we move into 2016, we can't thank you enough for your loyal following of MilitaryByOwner's blog and social media. Make sure to join us on Facebook and Twitter! And please, as always, let us know any future topics you'd like to see covered! Many thanks from the writing team of MilitaryByOwner!